Asten Hotels is opening new residence in the hearth of historical centre. The Dvořák Residence Prague offers short and long term accommodation in four spacious apartments overlooking the Vltava River, Charles Bridge and Kampa park. All major sights are within walking distance of the hotel. You can take a walk across the Charles Bridge to the Old Town or reach out Prague Castle strolling through the Lesser Town. Discover Prague and its romantic places with Asten Hotels. One-bedroom Suite is suitable for couples or family with one child. Our largest family Suite is ideal for a family with teenagers or for two couples. Luxury one-bedroom Suite is ideal for the most demanding clients. 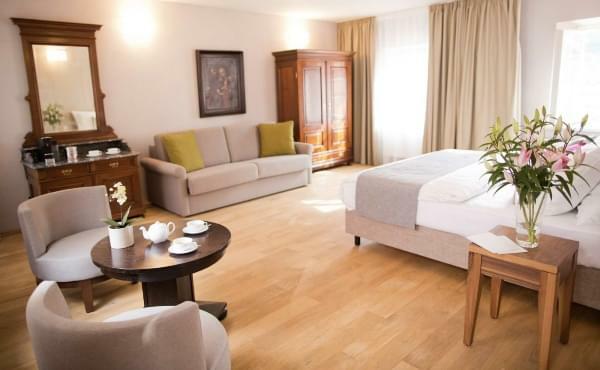 The family Suite is ideal for families with children and long term stays in the centre of Prague. We are opening a new bistro for you under the supervision of the SAVOYA restaurant chef. 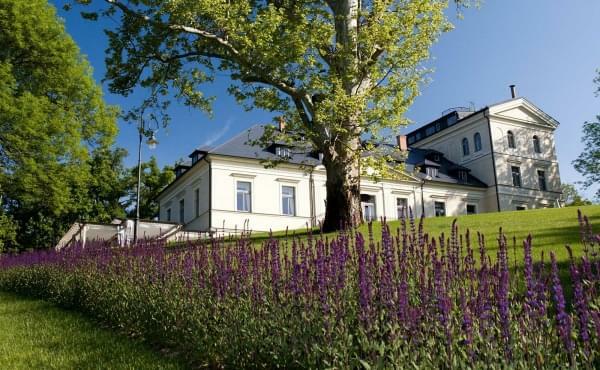 The Residence Dvořák is located in the city centre of Prague just few steps from Charles Bridge.